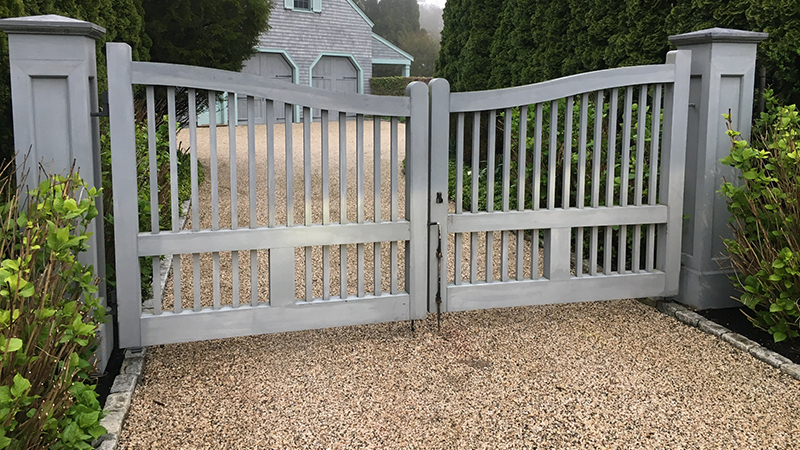 Providing services for all your project needs, from basic fence and gate maintenance, to major upgrades and improvements. 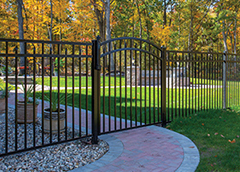 We excel in meeting our customers needs and expectation in a very professional manner and have been doing so for over 20 years.- We have a large selections of Fence Styles in modern and traditional designs with many different Materials – Picket, custom cedar fences, custom azek fences, Vinyl, wood, aluminum & wrought iron, chain link, split rail, privacy, lattice, gates, arbors, pergolas, deer fence and more. 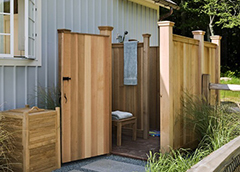 Professionally Installation & Custom Design Services – We install using the highest standards and craftsmanship for long-term reliability. 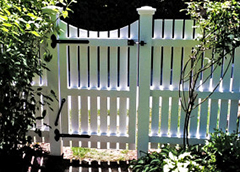 Fence Accessories – Fence posts & caps, mailbox posts, lantern posts, hardware and more. 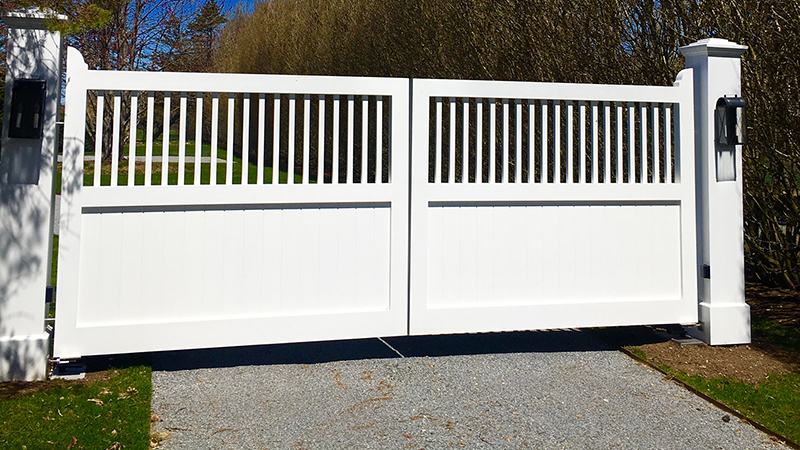 All Fencing needs plus Arbors, Pergolas, Lamp Posts, Manual and Automated Gates. 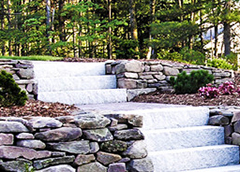 Also, professionally installed masonry projects. 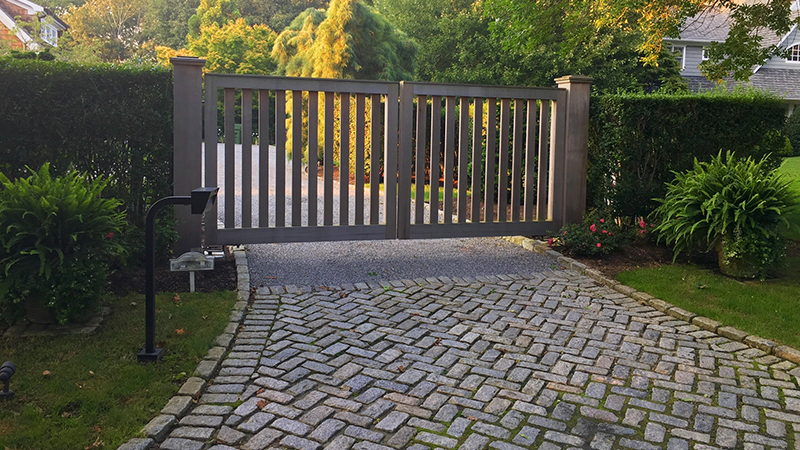 Cobblestone Aprons, Driveway Edging, Patios, Stone Walls, Walkways, Driveways, Waterfalls, Fireplaces, Field Stone and Granite. 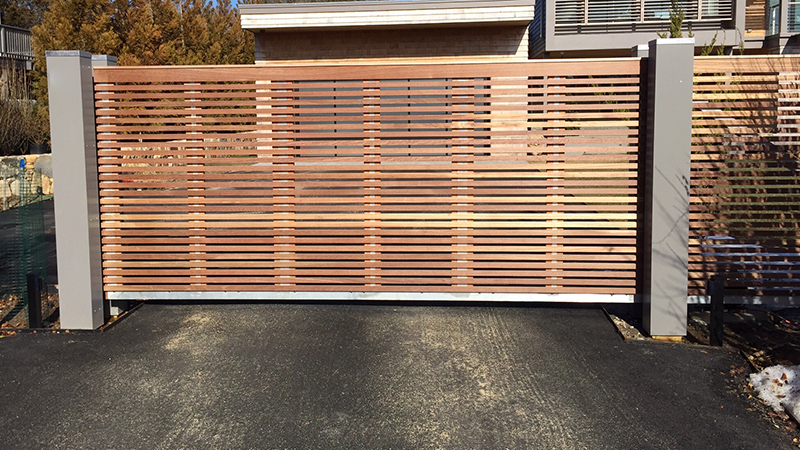 Driveway gate specialist/ Elegant Gates. East Hampton, Southhampton, Sag Harbor, Bridgehampton, Sagaponak, Montauk, Shelter Island. 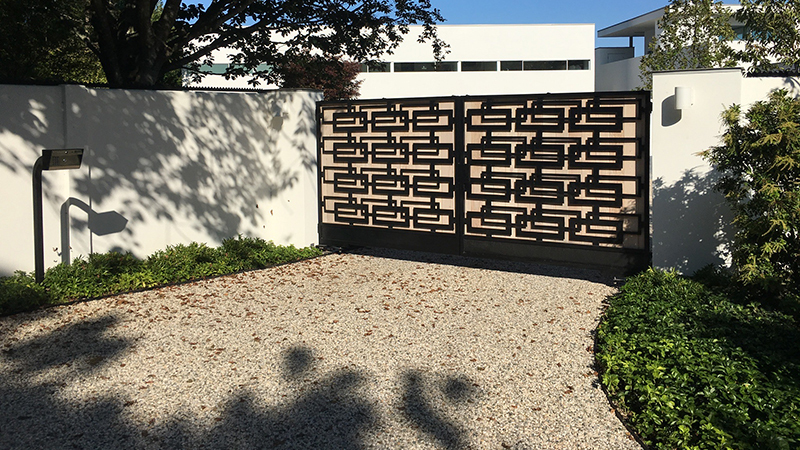 To schedule a free design consultation, call 631-324-5941, or fill out our Contact form.